*For a medical emergency, please call 911. You can fill out some of your necessary forms prior to your next visit. Find the location or related Web sites for your lab work. Get driving directions to our office for your next visit. At Newport Medicine Group, we are committed to serving your health care needs. Our specialty is Internal Medicine and our goal is to help prevent and treat diseases that affect adults. Our physicians are all board certified in Internal Medicine and have over 30 years of combined experience taking care of patients. We provide care for chronic illnesses such as Hypertension and Diabetes. 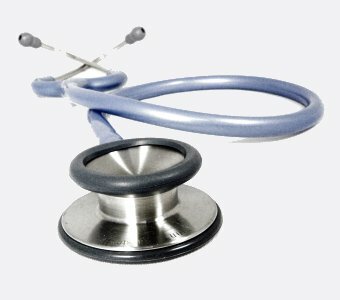 We perform complete physical exams and cancer screening. We help women with their unique health issues, including performing pap smears and managing conditions such as menopause and osteoporosis. If you see other medical specialists, we help coordinate your care. Our physicians are all board certified in Internal Medicine and have over 30 years of combined experience taking care of patients. Dr. McCaskill will be converting her practice to Concierge Medicine starting May 1st, 2017. This will affect her Medicare and PPO patients, but not the HMO patients she sees through GNP (Greater Newport Physicians). Please visit her website www.mccaskillmd.com for more information, or call 949-642-2333.